It's a fast-paced world out there. Hesitate for an instant and an opportunity of a lifetime can become the opportunity of someone else's lifetime. 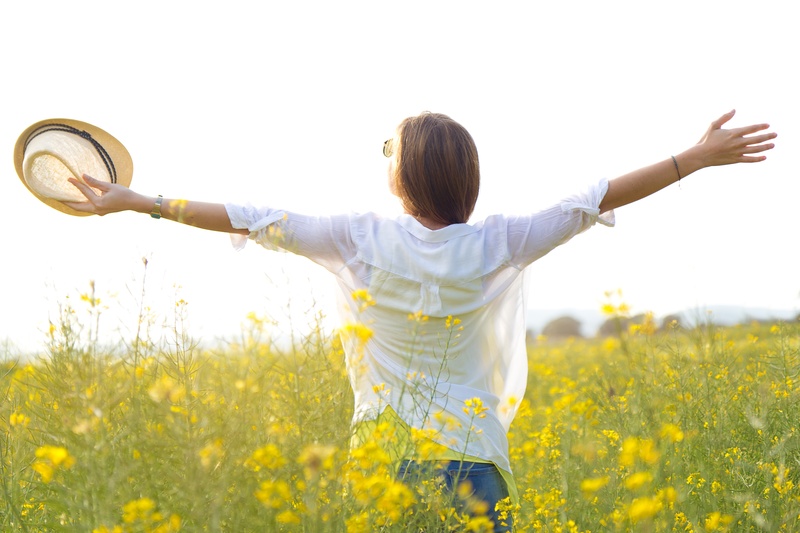 There are moments, though, when we can forgive ourselves for feeling a little off. 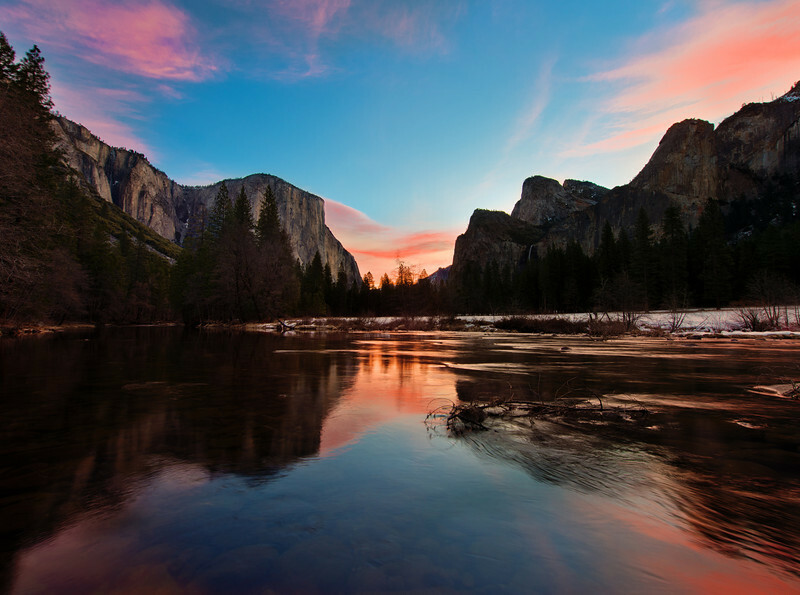 Two moments, exactly: One day every spring and fall, when the clocks move forward or backward as we go through the ritual period of recalibration we call Daylight Saving Time. Still, in this periodically forgiving model of reality, there is one place where you can never be off. If you work in a hospital, you aren't allowed to have a bad day. That's because people's health depends on hospital staff being at their best. 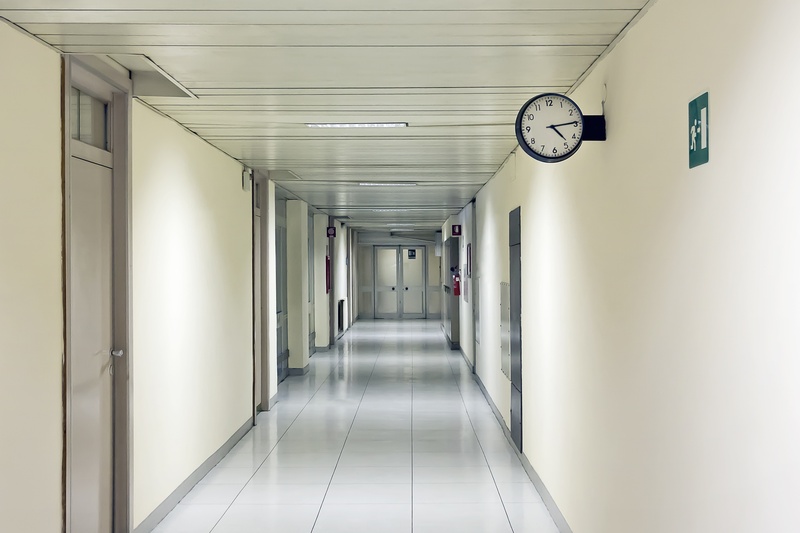 To get the most out of your staff, it helps if they arrive to work every day at a smoothly operating facility. There's one foundational technology at the heart of every such place: the clocks. How long will you let the clock in your car show the wrong digits after Daylight Saving Time kicks-in on March 11? A day? A month? Do you just ride it out and wait for the time to switch back? You might be able to get away with such a carefree approach in your personal vehicle, but it's different if it's your job to keep a facility running smoothly – be it a school, hospital or factory. So, if you need to make sure your clocks are on time all the time, here are a few ways you can prepare to spring forward. 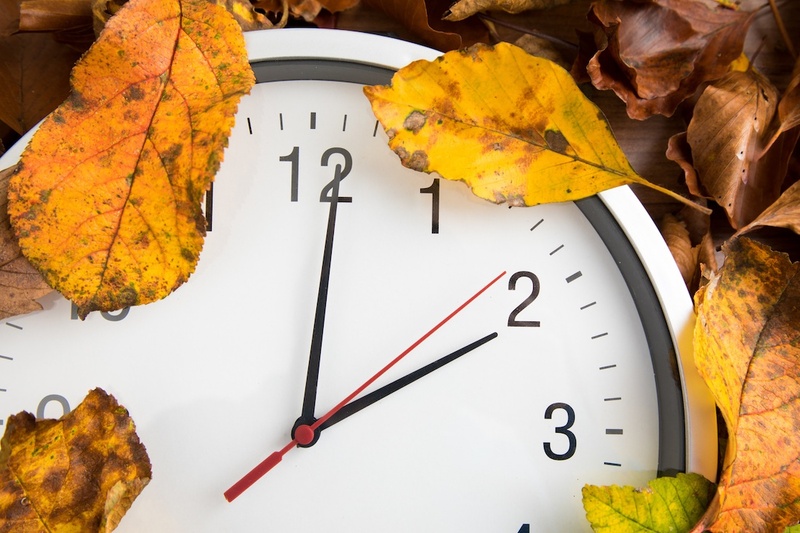 Daylight Saving Time (DST) is coming to an end Nov. 5 throughout the U.S. — except in those places like Hawaii and most of Arizona where DST isn't practiced. It's time to set our clocks back to Standard Time. While this might cause your body's internal clock to go haywire, it shouldn't cause your company operations to be chaotic as well. 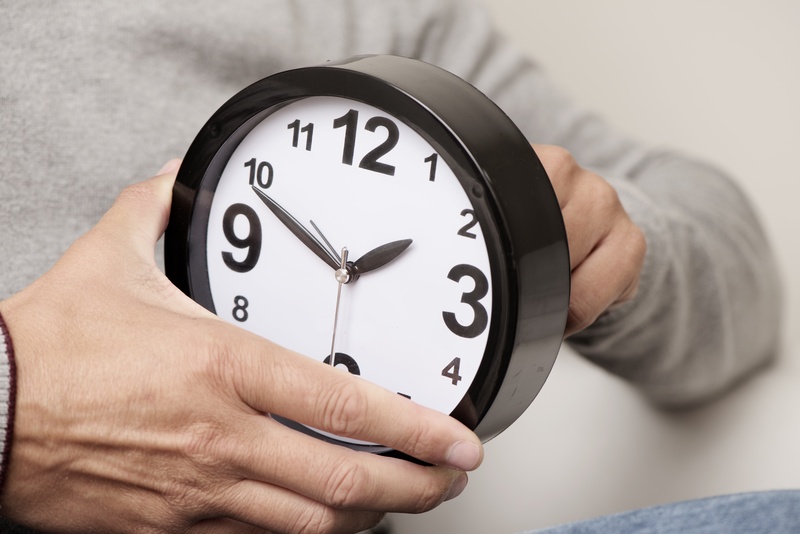 Here are a few tips to prepare for the end of Daylight Saving Time. Some people look forward to this day for months. No, it's not Christmas or Independence Day, it's the start of Daylight Saving Time (DST), when clocks are set ahead one hour to take advantage of natural daylight. For many people, this signals the start of spring. 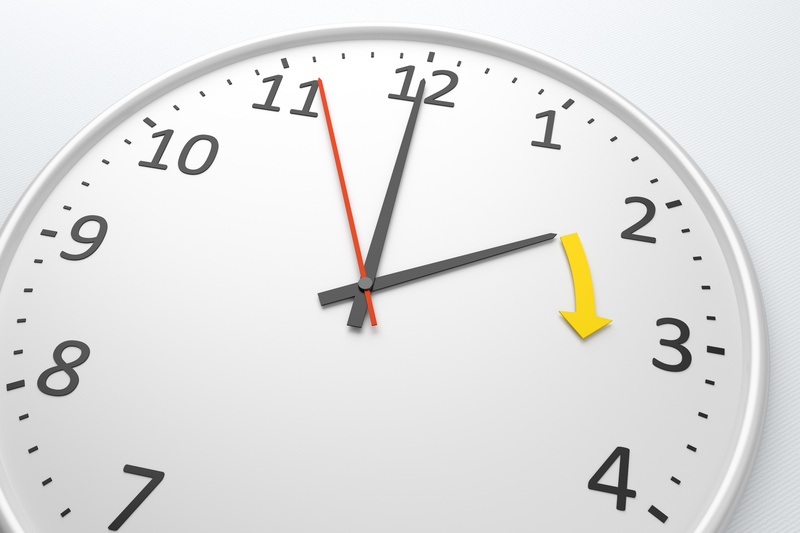 However, if you're in charge of company operations and need to make sure all your clocks are working correctly, DST can stand for deeply stressful trouble. That is unless, you have the right system of clocks. Here is what you need to know before DST begins on Sunday, March 12. Time means everything in manufacturing, and clocks that are synchronized to display the same, accurate time aren’t just a convenience. They impact your maintenance costs, employee compensation and regulatory compliance. 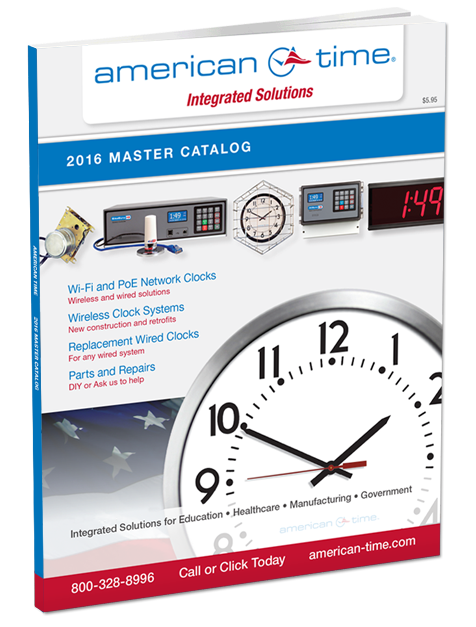 Our 2016 Master Catalog — the most comprehensive timekeeping resource available — has been released! Daylight saving time (DST) starts on Sunday and most of us will be losing an hour of sleep when the clocks spring ahead. Perhaps you’ll lose even more as you spend time throughout the week adjusting each clock in your building and dealing with complaints about the clocks showing the wrong time. But it doesn’t have to be that way!